Winter Facials. Why They Are a Must! Did you know Winter time is actually the best time for your facials? So while you may skip a leg wax here and there, a Winter Refresher Facial will be leave you looking and feeling gorgeous with a long lasting glowing and ultra-refreshed complexion! Winter can really wreak havoc on our delightful summery complexions. Harsh winds and cold dry air - not to mention the constant onslaught of harmful UV rays (you can thank the hole in the ozone layer for that!). A refreshing Winter facial will reset your skin, restoring moisture and improving circulation while preparing it for the season to come. During Winter, we’re busy preparing ourselves for the warmer months, so why not add your skin into your list of priorities? By focussing on your skin concerns early - and while you’re more likely to be indoors, you can ensure your Winter glow lasts well into Spring. Sit back, relax, and allow us to pamper your pretty face! 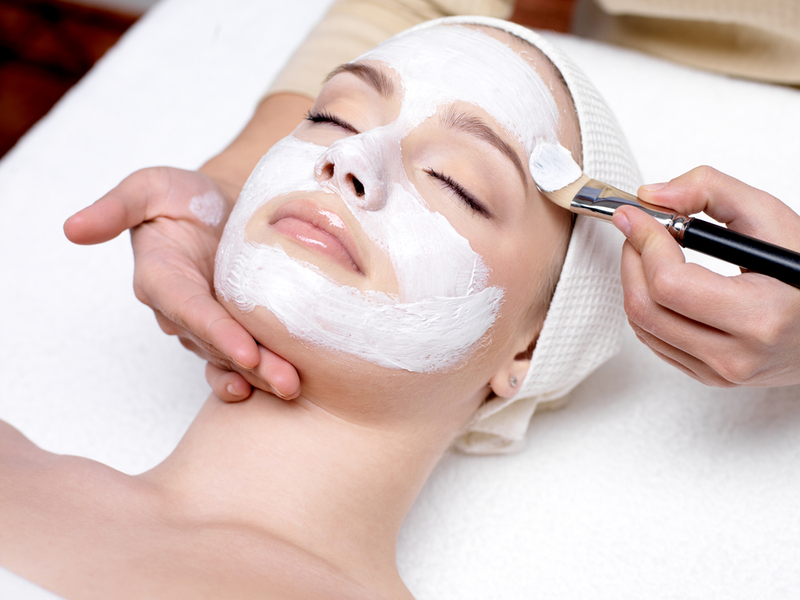 A customised facial tailored for your needs will guarantee gorgeous results - especially for you! Target dehydration with ultra-rich, nourishing mask and hydrating moisturiser. Worried about wrinkles? Ask your Beauty Therapist to use Vitamin C and Retinol enriched products for an anti-ageing boost. Bothered by your spots? Professional pharmaceutical grade products and treatment techniques will purify and restore your complexion before Summer hits! Why not treat yourself to a Winter Refresher Facial this month for a FREE Intensive Daily Multivitamin (15mL) at Brazilian Beauty? Our professional Beauty Therapists will help you target your skin concerns for a gorgeous glowing complexion that lasts!